more detailed version]] is available. 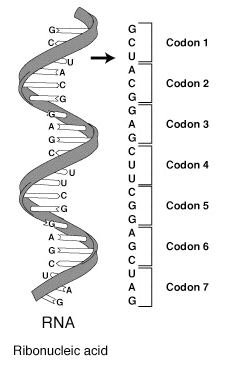 Genetic code Facts for Kids. Kiddle Encyclopedia.